Hideki Nakahara, 66, is a retired Japan Airlines employee with years of experience in human resources. He graduated from Kyoto University with a degree in educational sociology. He is a great listener who can offer advice on everything from life and relationships to careers. He charges just ¥1,000 per hour (including tax) for his services. Nakahara is one of several “new products” featured on the Ossan Rental website, literally a service that dispatches middle-aged or elderly men. Nakahara was in the job market for 38 years, working with JAL for 34 of those. Toward the end of his career, Nakahara was diagnosed with depression. And when he retired in 2012, he didn’t know what to do with himself. He felt lethargic and found it increasingly difficult to get out of the house. After receiving treatment for his depression, Nakahara began to take action. He attended seminars where he met other retirees, sought volunteer opportunities, worked as an assistant for special needs children at an elementary school and taught students in after-school programs a few afternoons a week. Nakahara then approached a university and offered to work as a career counselor. Reading the newspaper one day, he came across an article on Ossan Rental. Impressed by its objectives, he met with its founder, Takanobu Nishimoto, a few weeks later and signed up to join the roster of men on the website. 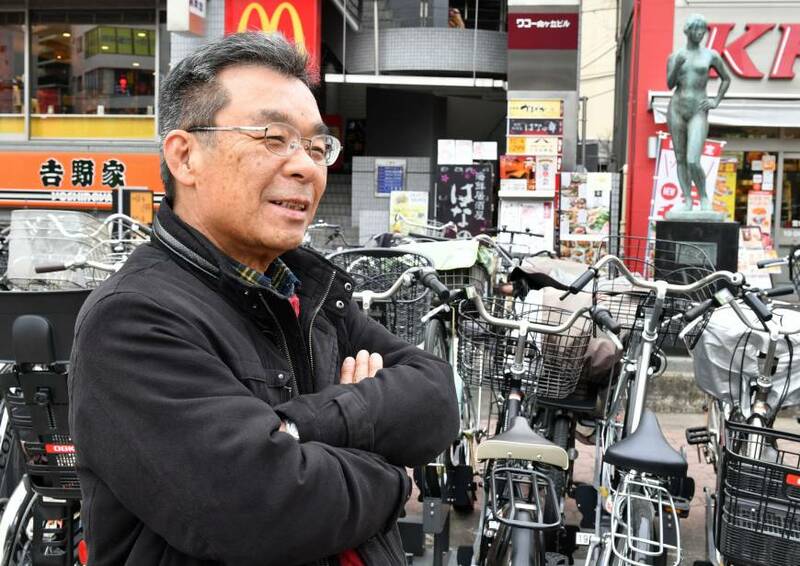 Fifty-year-old Nishimoto founded Ossan Rental in 2012. Nishimoto has worked with individuals and department stores as a fashion coordinator, and also teaches at universities and vocational schools. One day, he overheard high school girls talking about how disgusting middle-aged men were with their ear hair and so on. He created a website and posted a profile of himself with a photo, offering to help others in whatever way they required. It didn’t take long before requests started to pour in. He has since worked with about 3,000 clients. One of Nishimoto’s first clients was an 88-year-old woman he still sees frequently. Almost every week for the past six years, Nishimoto visits her in Chiba to chat and take walks. Nishimoto continued to offer rental services for three years by himself, primarily because he didn’t wish to be responsible for the actions of another middle-aged man. Many of Nishimoto’s clients were women and he wanted to ensure they were treated properly and that they would be safe. Nishimoto receives an endless stream of CVs from men who wish to join the team. He says he screens the candidates carefully, inviting them for a face-to-face interview once he has checked out their profiles and photo. Many candidates don’t make the cut, and Nishimoto had to turn down an 82-year-old man recently because of his physical frailty. Nishimoto says he has yet to receive a serious complaint regarding the men on his roster, although a few have been late on occasion or perhaps a little cheeky during their conversation. The rental service now has 78 middle-aged men on its roster in locations as far flung as Aomori and Fukuoka. The youngest are in their 30s, the oldest in their 70s. 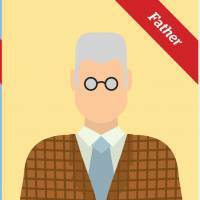 The Ossan Rental website features photographs or illustrations of the men on the roster and their profiles, including that of an IT expert who also plays the violin and a reggae-loving mountain climber. A number of rental services exist in Japan, offering everything from family and friends to weddings guests and dinner dates. Most websites offering such services specifically state that sexual services are not provided. 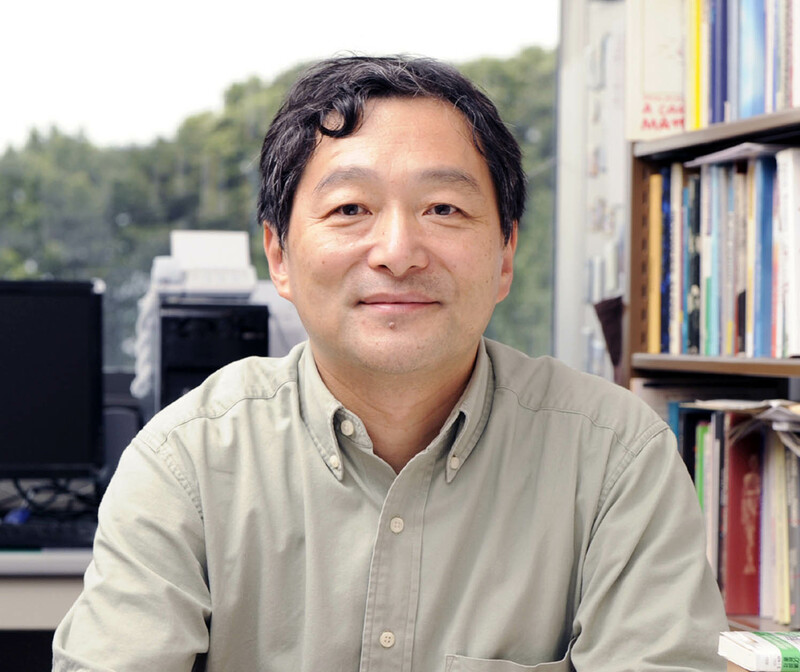 Masahiro Yamada, a professor of family sociology at Chuo University, believes people in Japan and some other Asian countries are open to rental services because such undertakings are common in those societies. Yamada, who coined the term “parasite singles” in the 1990s to describe adults who still live with their parents, notes that men in Japan visit hostess clubs and maid cafes just for the sake of casual conversation and a bit of flirtation. Support One, for example, offers rental services for almost any purpose. Clients can rent a family for a social occasion or a friend to go shopping or see a movie with. 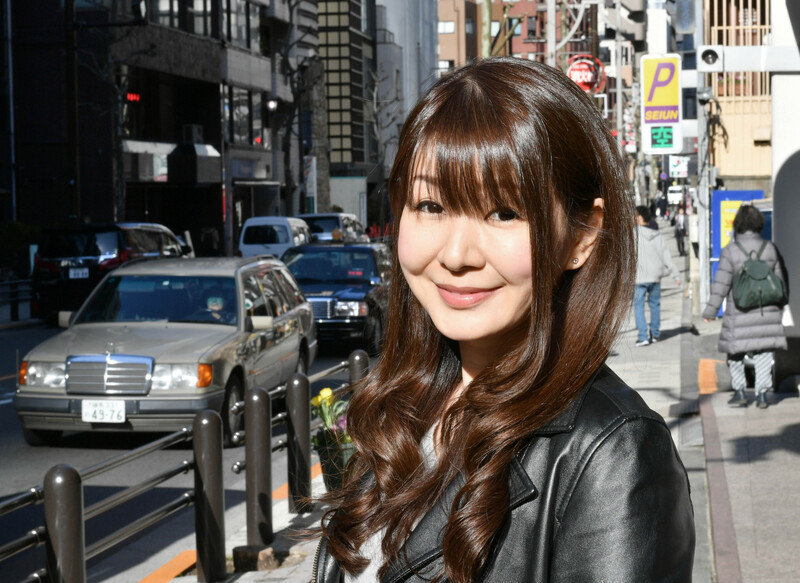 Founder Megumi Furukawa, 34, created her rental business after being asked to help customers who were involved in unusual situations when she was operating an eyelash extension salon in her 20s. For example, a hostess asked Furukawa to pretend to be her supervisor because her parents thought their daughter worked for a regular company. Another client was forced by her parents to attend a matchmaking party but didn’t want to go alone, so she asked Furukawa to accompany her. Furukawa founded Support One in 2013 at the age of 29. 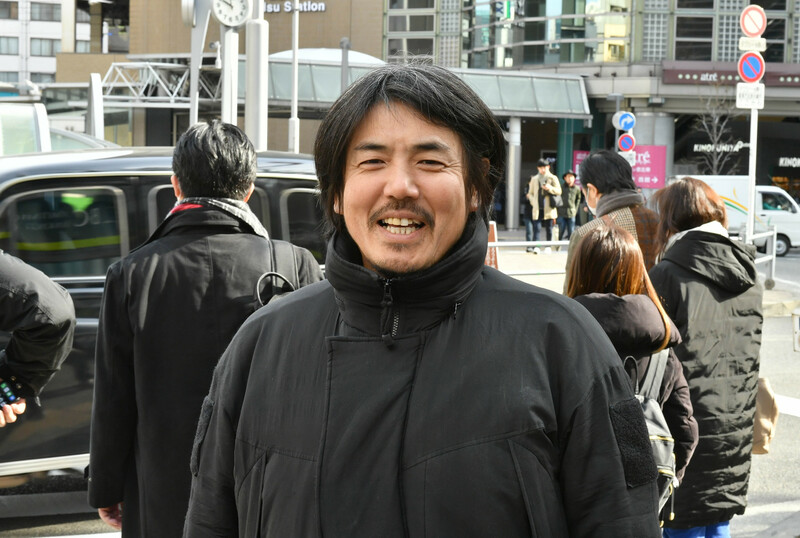 Like Nishimoto, Furukawa is also heavily involved in the hiring process. She receives about 100 applications a month from people who would like to be included on the roster. Examining criteria such as personality, Furukawa typically selects about one new member each month, if any. She currently has 39 people on staff, whose ages range from the 20s to the 70s. Furukawa is careful to vet applications because she needs to trust her staff completely. What’s more, about 80 percent of Support One’s staff are female and their safety is a concern. The organization has implemented a policy prohibiting female employees from meeting clients in closed spaces such as their homes or karaoke booths. If a client makes a request that would contradict the above policy — for example, asking someone to come around and clean their house — the client is asked to pay for two staff members. Support One employees and clients are prohibited from contacting each other directly and Furukawa always acts as the point of contact to ensure the job is safe. Clients must disclose their real names and contact information and, in some cases, will be asked to provide identification to ensure there is nothing dangerous or illegal about the request. The list of services that Support One provides is endless, ranging from such things as cooking, housekeeping and creating a website to founding a company, nursing care and walking pets. The company also offers a few unique services, including such undertakings as lining up — sometimes in the middle of the night — to get an application form for an elite kindergarten or even asking someone to apologize on your behalf. Furukawa was once hired to act as an inconsiderate friend who asked her client to participate in a gōkon (group blind date party) and apologize to her client’s boyfriend (who was naturally furious). On another occasion, she was asked to play the role of the “other woman,” sitting there their while the client’s wife hurled abuse at her in public. Somewhat surprisingly, she was also once asked to pretend to be the betrayed wife of a man, because he couldn’t convince his girlfriend to break up with him. While some of the requests that Support One receive are challenging, others can be more fun. These include such things as going shopping with clients who like to crossdress or enjoying a nice meal at an expensive restaurant. Chuo University’s Yamada adds that building and maintaining relationships in Japan can be difficult by virtue of their give-and-take nature. People are expected to give chūgen summer gifts and seibō year-end gifts to show appreciation for the support of family or friends. What’s more, there are wedding gifts and baby gifts with customs attached to them, obliging receivers to send a gift back in return as a sign of gratitude. Even Valentine’s Day has turned into an obligation for many women to give some sort of chocolate gift to their colleagues and friends, with men returning the favor on White Day a month later. With such an obligation hanging over the head of anyone who who calls in a friend for a favor, it’s sometimes just easier to use a rental service instead. Within just a few weeks of starting Ossan Rental, Nakahara had attracted eight clients. “They all had different problems or issues they wanted to talk about,” Nakahara says. There was a young Malaysian man who was looking to talk to an older man around the same age as his father, a woman who asked him to scold her lazy son and an unpopular comedian who just wanted to chat. One middle-aged woman asked him to pretend to be her relative to deal with contractors who were refurbishing her mother’s apartment, because they weren’t taking her seriously. Some clients have been more serious than others, including a young woman who once tried to take her own life. He is careful to maintain a certain distance with his clients once the session has finished, sending a brief thank you message but never making contact otherwise. To date, Nakahara has only turned down one request: Somebody once asked him to accompany them to a sentō bathhouse without explaining why. It’s also worth noting that Nakahara is neither a heavy drinker nor a very skilled handyman, so it’s probably better to select somebody else from his roster if those are the traits you are looking for. For more information on Ossan Rental and Support One, visit ossanrental.thebase.in and supportone.net.